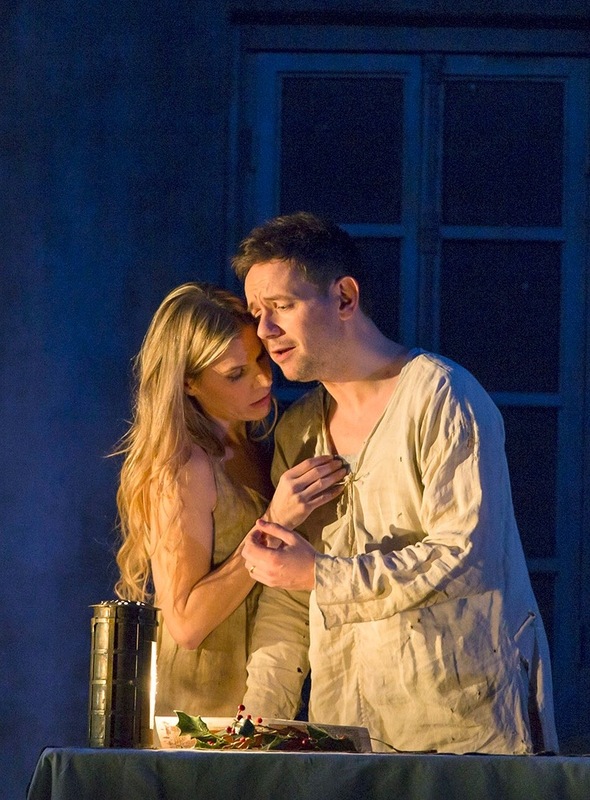 Georgia Jarman sings Roxana's Song from Karol Szymanowski's Król Roger, with Mariusz Kwiecień as King Roger, Kim Begley as Edrisi and the ladies of the Royal Opera Chorus, in Kasper Holten's production for The Royal Opera, May 2015. Antonio Pappano conducts the Orchestra of the Royal Opera House. Georgia Jarman sings ‘Non mi dir’ from Mozart’s Don Giovanni. NHK Symphony. Paavo Jarvi conducting.